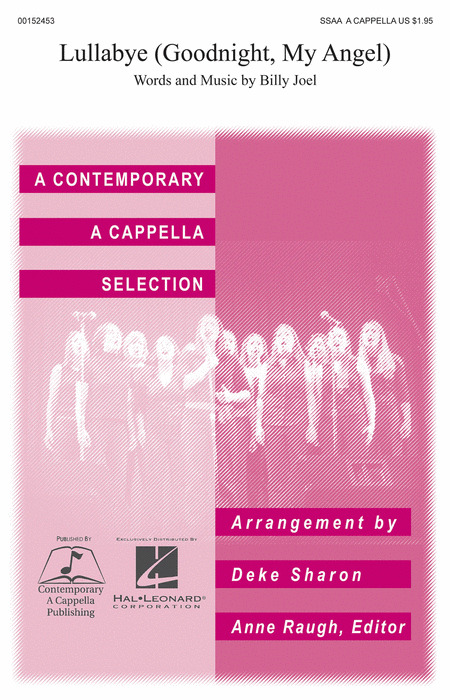 Contemporary a cappella arranger Deke Sharon does his magic on this classic Billy Joel song. Absolute winner! Contemporary a cappella arranger Deke Sharon does his magic on the classic Billy Joel song "Lullabye (Goodnight, My Angel)". An absolute winner! Kirby Shaw's exquisite a cappella arrangement of this stunning Billy Joel pop ballad "The Longest Time" is available separately: men's and women's ensembles. Don't miss it! Billy Joel's pop hit from 1983 "And So It Goes" is a perennial favorite and evokes an even earlier time in America's pop history. Now available for mixed and SSA voicings, your groups will love to perform these well-crafted arrangements.